Click the image to access the free videos! 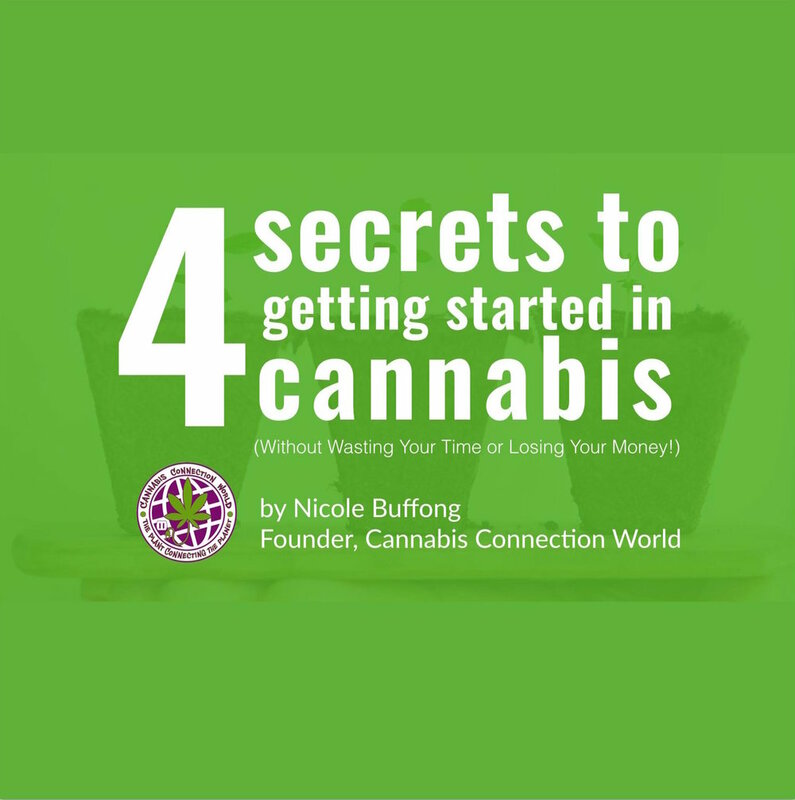 As promised, just click the link to access the free video series, ‘4 Secrets to Getting Started in Cannabis’ - it’s everything you need to know to get started on the road to wellness and wealth-building with cannabis and CBD. This free video series will guide you through the process step-by-step, so you can get started in cannabis without wasting a lot of time and money trying to figure it out on your own.